to MJ Gowen Photography! Glad to see you here! Melissa is our photographer of choice to shoot beautiful photos for our real estate listings. Her photos do so much more than simply showcase each room: her photos tell the home's story, engage the buyers, and before you know it they are falling in love and - BAM! - our listings are SOLD ! She has a true artist's eye. Melissa is very skilled and talented along with being professional. A jewel to work with! Our team would recommend Melissa to any agent looking for a photographer! Melissa started taking photos for WSG about 6 months ago. While we had great photographers before her, we were blown away by her talent. She is hands down the best photographer that has ever taken photos for our business. 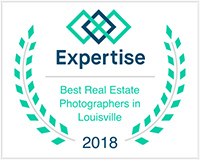 As a top producing real estate team, we list properties in many areas and many price points, Melissa never ceases to amaze us how she finds the unique selling features of each home and showcases that through her photography. 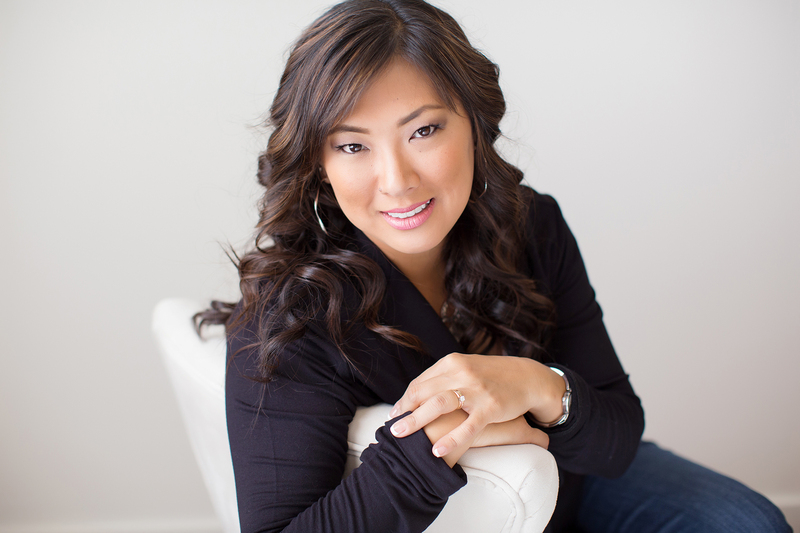 She is an integral part of our marketing plan and team for selling homes and helping us do it quickly! We would recommend Melissa to anyone! Melissa does an EXCELLENT job and is fantastic with my young boys! Her ideas are creative and pictures are beautiful, would not even consider trusting another photographer capturing our precious moments in time! Not only are her pictures are great, but the way she makes everyone comfortable with her charm. Most of all her smile. Melissa recently took some photos of two of my grandchildren - one of which doesn't like to be photographed. She brought out the best in both the 12 year old boy & 8 year old girl. Edgy & sweet at the same time. Excellent work!!! She is hands down the sweetest person I know and it really reflects in her work!! She is so easy to work with and the photos are breathtaking! I am so blessed to know her on a personal level as well as professional as my wedding and engagement photos turned out beautiful. Definitely worth having your photos taken by her as they will turn out amazing and she will make it fun and relaxing! !